As the owner of a Toyota, you know that your vehicle has been engineered to go farther and last longer than the competition. In order to make sure it does that, though, it’s important to have a team of certified technicians with the right equipment and parts on hand. The Toyota Service Center here at Arlington Toyota in Jacksonville is just that place. Here, our service staff boasts 175 years of combined service experience! Plus, we’re able to deliver much more than simple vehicle service. We’re proud to also offer our clients in Atlantic Beach and the surrounding areas high-quality amenities and customer perks you won’t find elsewhere! Ready for Express Service? Simply schedule an appointment with us, and we’ll get you in right away! 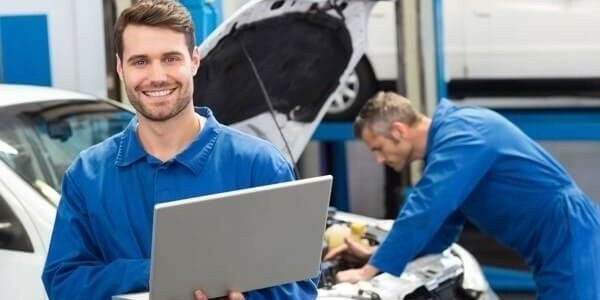 The team at Arlington Toyota wants to make it as easy as possible for you to get your vehicle serviced without interrupting your day-to-day activities. Drop off your car for service on Sundays, and take advantage of FREE rentals from our Toyota car rental department. Additionally, our staff will happily provide you with FREE shuttle service to work, shopping in Jacksonville Beach, your home in Atlantic Beach, or anywhere else in the greater Jacksonville area while you wait for your vehicle to be serviced. 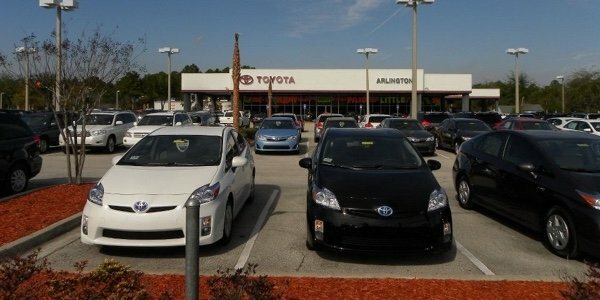 At Arlington Toyota, our factory-trained and certified technicians work from the largest stock of authentic Toyota OEM parts in all of Northeast Florida! 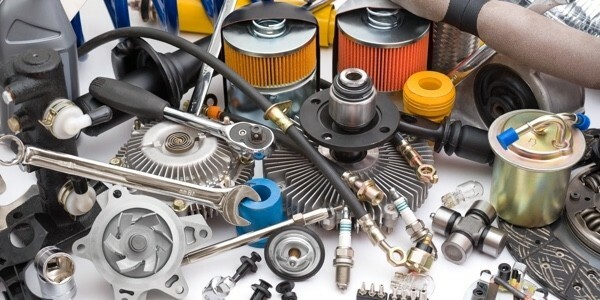 This means that when your vehicle needs to be repaired, you can be sure it’s being fixed with the parts that were intended for it by the manufacturer. Have a burning technical question that’s been bugging you? Those interested in learning more about the way their car works are welcome to join us for one of our special service clinics! 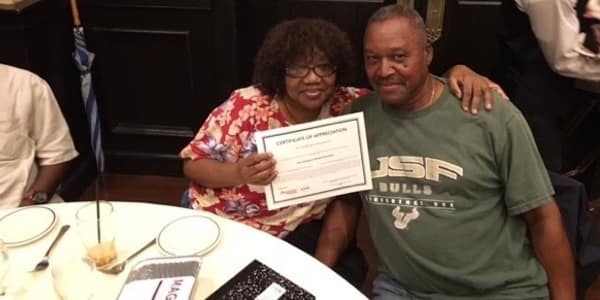 We offer these clinics bi-monthly and provide delicious food catered from Maggiano’s, so join us to learn more about keeping your vehicle in tip-top condition. Before you bring your vehicle in for service at Arlington Toyota, make sure to check out our rotating selection of service specials for any exclusive deals we have going on at the moment. Visit us on the weekend, and you’ll even get FREE snacks while your vehicle is being serviced! Schedule your service with Arlington Toyota or RSVP for our next Service Clinic by contacting us at (904) 201-4060. We look forward to working with you!